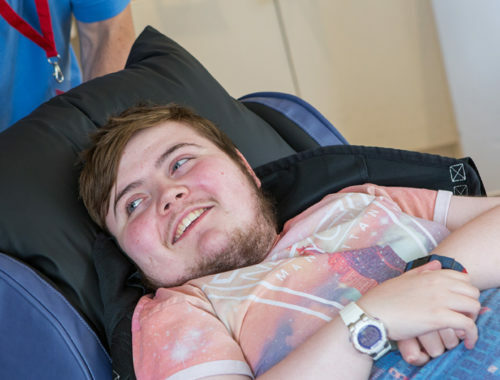 CareFlex WaterCell Technology® is at the heart of our specialist seating and is included as standard in our adult range. 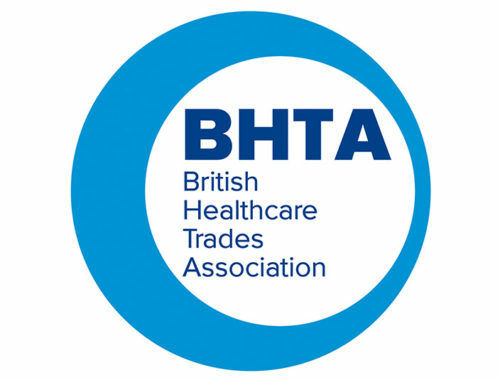 The effectiveness of our WaterCell Technology has undergone independent testing and evaluation, including pressure mapping and published clinical research; read more here. Our WaterCell Technology provides a reliable and dynamic pressure relieving solution for individuals at medium to high risk of pressure injury. It enables the user to achieve a stable and functional posture without compromising on pressure management and comfort. At CareFlex we have earned an outstanding reputation for the quality of our products and service. 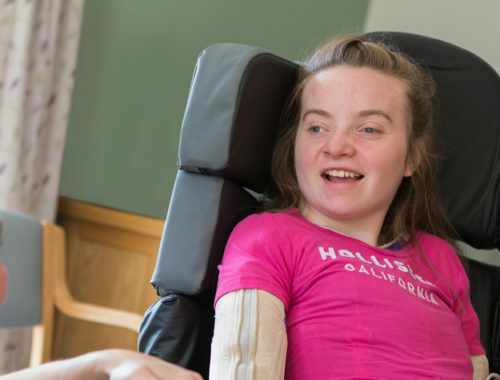 We are confident that in a managed and trained health or care environment our WaterCell Technology will suit users of all risk categories when used as part of a holistic posture and pressure management programme. How does WaterCell Technology work? WaterCell Technology works through responsive contouring by allowing the seat cushion to contour naturally and effectively around the user’s body. 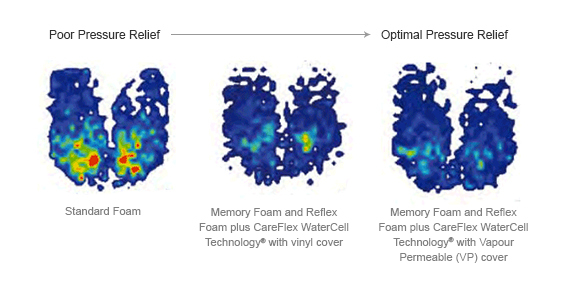 The properties of the Visco-Elastic Memory Foam, High-Elastic Reflex Foam and WaterCells work synergistically to provide continuous pressure relief without affecting stability and functionality. The layer of Visco-Elastic Memory Foam moulds to the shape of the buttocks and thighs, distributing weight over a large surface area and minimising pressure build-up. 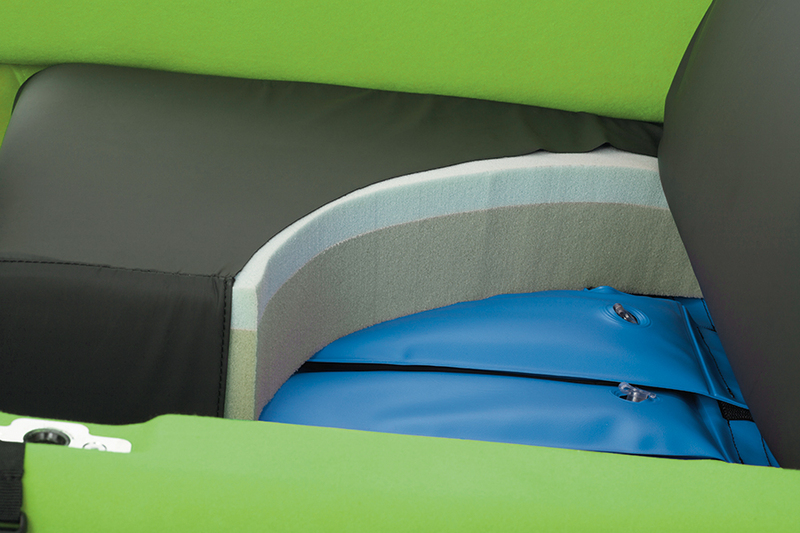 The WaterCells and layer of High-Elastic Reflex Foam are resistant to compression, so even under maximum load our seating will provide responsive support, protecting vulnerable areas. Finally, the fluid in each WaterCell is highly dynamic, and reacts instantly to changes in movement to ensure full contact is maintained between the user and the supporting surface.